Jonathan Hamer is a former partner of King & Wood Mallesons where he practised in the areas of corporate and finance law. Jonathan has been advising RLC since 1988 on a range of legal and commercial issues, including in its various joint venture agreements and capital raisings. Jonathan was appointed Director on 9 May 2007. Geof Fethers manages the operations of RLC and is a founding Director. He is a geologist with over 25 years exploration experience. He was employed by De Beers Australia Exploration Limited (formerly Stockdale Prospecting Limited) from 1980 to 1985. He founded RLC in 1986. 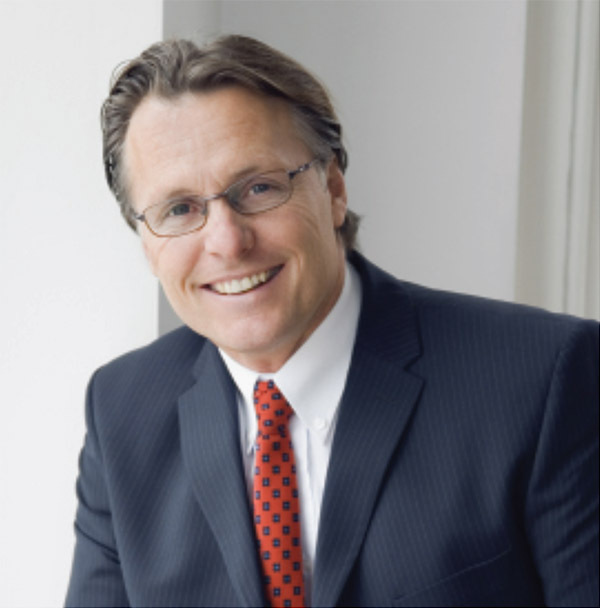 Adrian Griffin has accumulated extensive experience in the resource sector over the past 35 years. During that time he has held directorships in a number of private and listed resource companies and overseen the operation of large, integrated mining and processing facilities, including the Bulong nickel-cobalt operation in the late 1990s to his current position as Managing Director of Lithium Australia NL, a company developing lithium extraction and recovery technologies. Mr Griffin was a director of Reedy Lagoon from 9 May 2007 until resigning on 27 November 2009 to act as technical director of Ferrum Crescent, an iron-ore developer in South Africa. He re-joined RLC as a director on 30 June 2014. Mr Griffin was also a founding director of Northern Uranium and Parkway Minerals (developer of the KMax process to recover potassium and other metals from glauconite). Recently, he was instrumental in identifying the global opportunity to establish lithium micas as a source feed for the lithium chemical industry. Jonathan Hamer, aged 62, is a former partner of King & Wood Mallesons where he practised in the areas of corporate and finance law. Jonathan has been advising RLC since 1988 on a range of legal and commercial issues, including in its various joint venture agreements and capital raisings. Aliquam erat volutpat. Duis at augue nec massa pharetra efficitur. Curabitur nec metus interdum, imperdiet lorem non, cursus nisl. In laoreet eros ut arcu pellentesque gravida. Nulla vel magna enim. Duis quis libero aliquam, pharetra lorem ac, euismod enim. Ut tincidunt laoreet mi, quis tempus ante gravida at. Maecenas elit velit, consequat sed mi sed, ullamcorper posuere metus. Mauris ac ultrices purus. Geof Fethers, aged 60, manages the operations of RLC and is a founding Director. He is a geologist with over 25 years exploration experience. He was employed by De Beers Australia Exploration Limited (formerly Stockdale Prospecting Limited) from 1980 to 1985. He founded RLC in 1986. He co-founded, with Hugh Rutter, Flagstaff GeoConsultants Pty Ltd in 1996 and DiamondCo Limited in 2007. Adrian Griffin, aged 64, has accumulated extensive experience in the resource sector over the past 35 years. During that time he has held directorships in a number of private and listed resource companies and overseen the operation of large, integrated mining and processing facilities, including the Bulong nickel-cobalt operation in the late 1990s to his current position as Managing Director of Lithium Australia NL, a company developing lithium extraction and recovery technologies. Mr Griffin was a director of Reedy Lagoon from 9 May 2007 until resigning on 27 November 2009 to act as technical director of Ferrum Crescent, an iron-ore developer in South Africa. He re-joined RLC as a director on 30 June 2014.